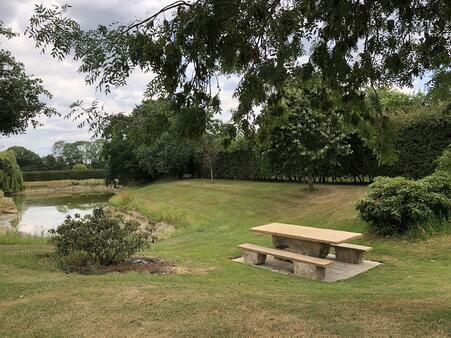 Natural light, a bit of vitamin D and countryside sights are an idyllic way to start the week but it’s not just all about supporting staff well-being, we also place a high value on increasing productivity in the workplace. The objective of a Monday morning meeting is to ensure everyone in your team has a clear picture of the weeks objectives against your monthly / quarterly plan and how the objectives can be met along with the progress to date. The meeting should be held in private room and needs to have a clear and concise agenda, and at the same time each Monday where possible. Without a Monday morning meeting, your team may not have a clear idea of what the expectations are for the week. Take this time to ensure your team informed, motivated and any issues from the previous week are addressed. Think of the Monday morning meeting as a weekly productivity booster. Equally, it is not a training/discussion time. If that is necessary, then you may want to consider holding a more formal meeting with an agenda right after the meeting/a lunch and learn with only those people required. Information is key! Up-to-date news is important. A week plan is essential. How we are going to meet our objectives for the week? Don't forget to review your progress from the week before against your month/quarterly plan. Motivational! Where possible try the good news - bad news - good news approach. You want your team to understand the issues but ensure your team are ready for a productive week. Once you have a few Monday morning meetings your team will look forward to them because they know they don't take much time, and the information they receive will make their day/week more productive.